All LEDs are not Created Equal! Cree LEDs and Custer Products. Cree LEDs are the lighting industry leader. Custer Products Limited is pleased to offer Cree LED lights in many of our lighting products. from 2 employees to more than 6,000—and their commitment to innovation continues. 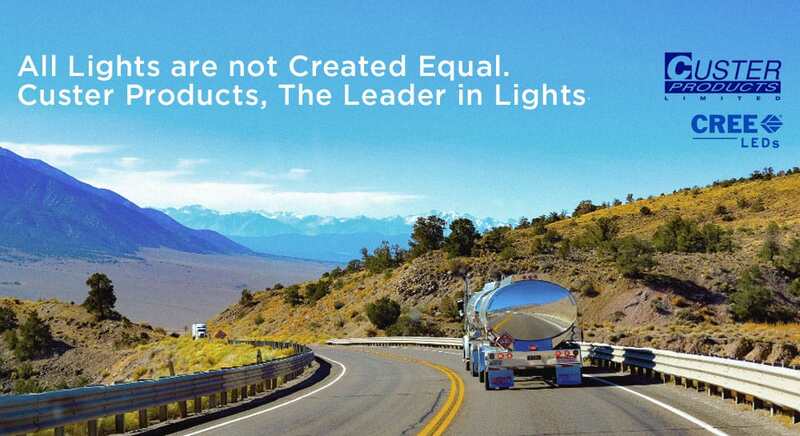 Custer Products Limited features Cree LEDs in a variety of products, including work lights and light bars. The bottom line to the user: superior quality with consistent, longer lasting light—clearly, a better value. Read more about our IP Ratings and how our LED lights are built to work, and built to last.